Product prices and availability are accurate as of 2019-04-22 11:14:49 BST and are subject to change. Any price and availability information displayed on http://www.amazon.com/ at the time of purchase will apply to the purchase of this product. 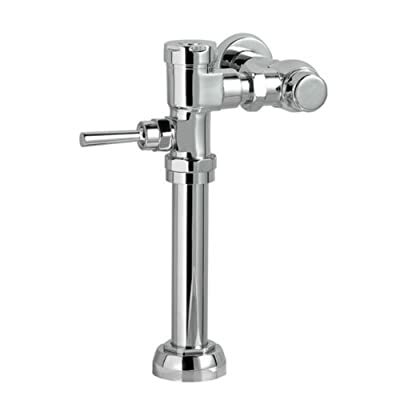 This American Standard flush valve features a self-cleaning brass piston with integral wiper spring which prevents clogging and reduces maintenance. The piston operation delivers superior flush accuracy and repeatability. The piston valve remains closed and does not need to be reset after a loss of water pressure. The handle on this flush value does not need to be held in the open position for flushing. 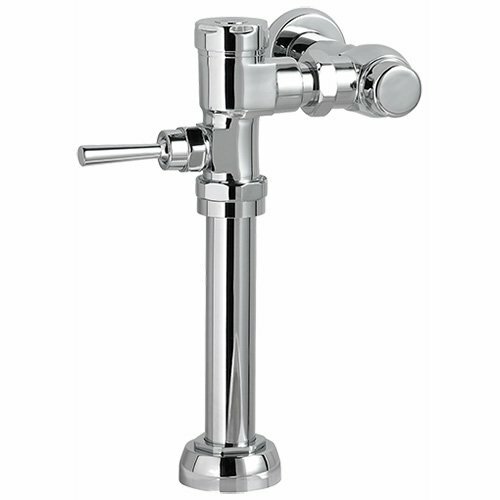 The American Standard flush valve is made of durable chrome-plated cast brass construction and is ideal for commercial applications. It also features Chloramine-resistant EPFM seals. It has a adjustable tailpiece for rough-in flexibility. This flush valve is for use on select toilet bowls and urinals.